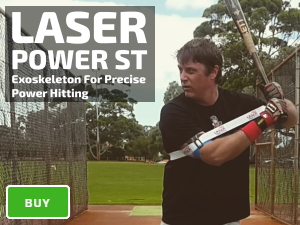 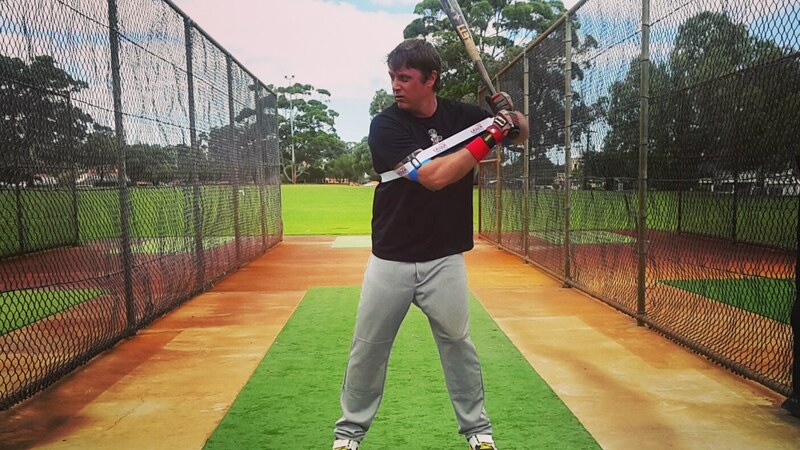 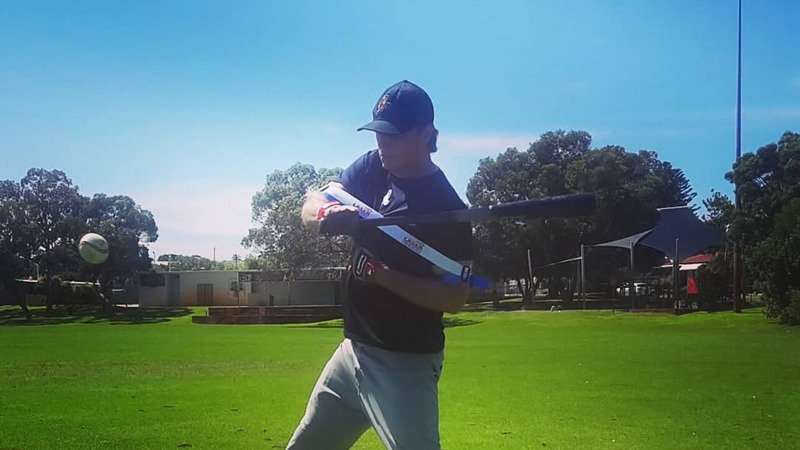 CAN I COACH MY CHILD TO HIT USING YOUR POWER SWING TRAINER? 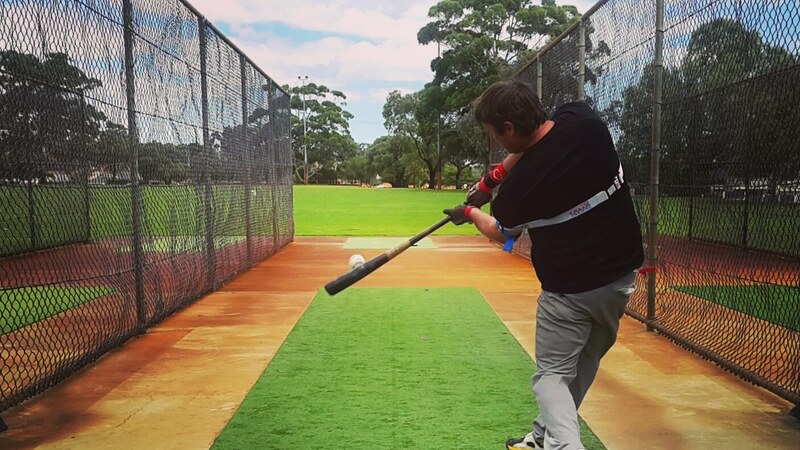 Yes you can! 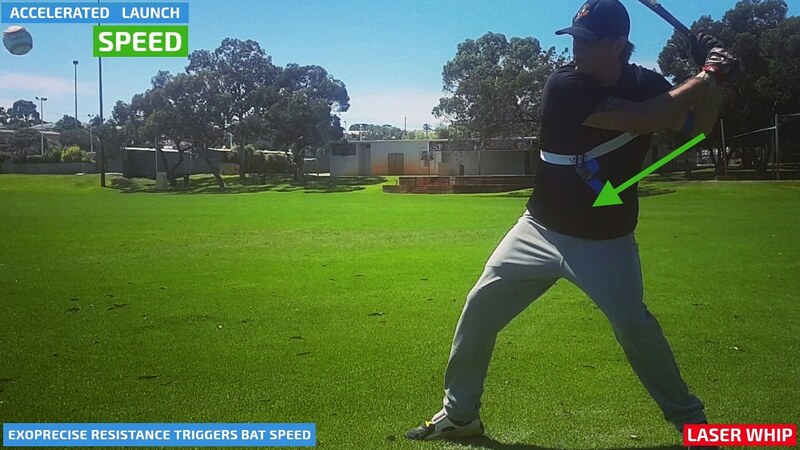 You’ll be amazed with how our simple it is to use our power swing trainer to improve your kid’s swing. 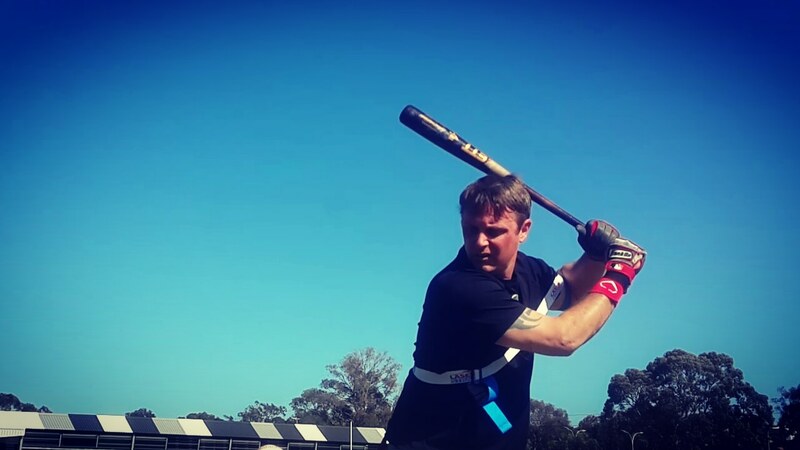 Follow our free hitting program, and you will get fast results.